The UCSF Fresno Department of Internal Medicine will present the 14th Annual Cardiology in the Valley Symposium on Saturday, May 4 from 7 a.m. to 1:30 p.m. at the UCSF Fresno Center for Medical Education and Research, located at 155 N. Fresno St. New and emerging developments in cardiology diagnosis and management will be presented. 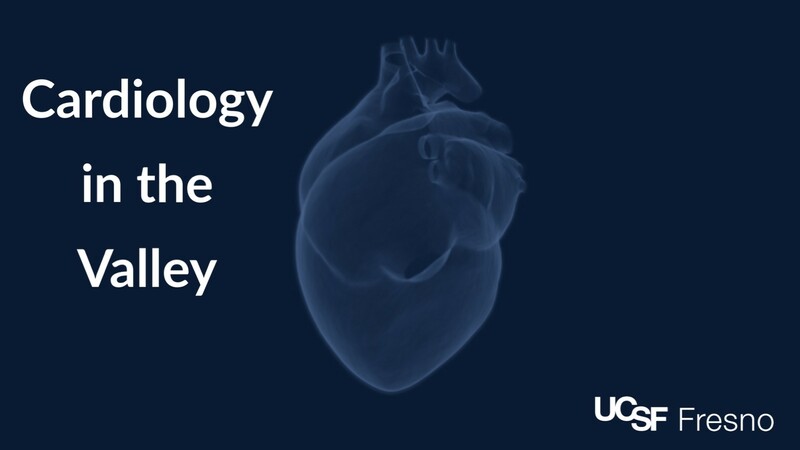 Cardiologists, hospitalists, family and internal medicine physicians, physician assistants, nurse practitioners, and allied health care professionals with an interest in cardiology will want to attend. 4.5 AMA PRA Category 1 Credit(s)™ are available. 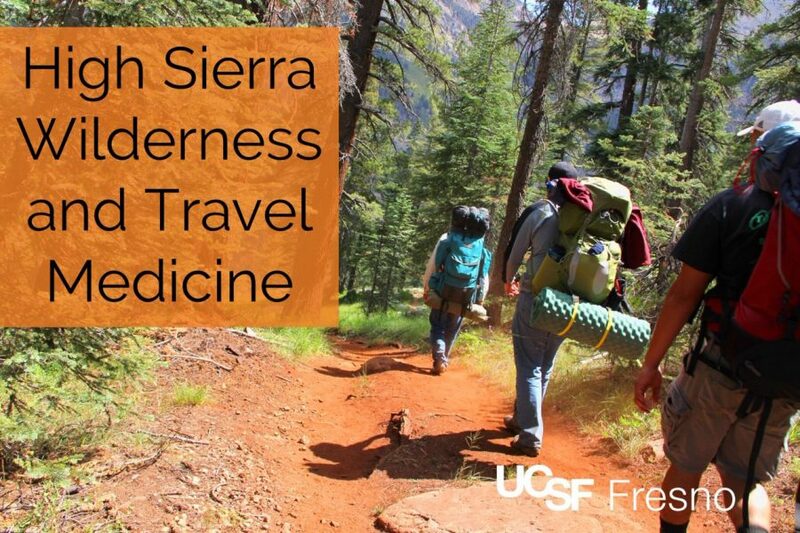 For more information, contact cme@fresno.ucsf.edu or (559) 499-6406. 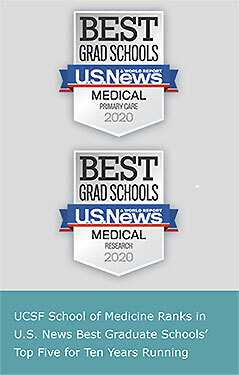 We are your UCSF Fresno. Dr. Michael Peterson talks about the history of UCSF Fresno. Hear from some of the faculty as UCSF Fresno celebrates 40 years of history.